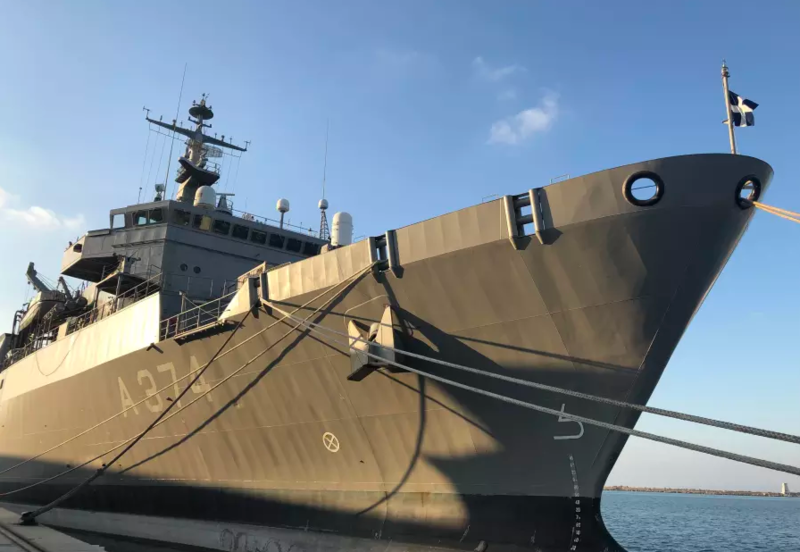 Israel and Cyprus completed a three-day joint military drill on Wednesday, the second time in two months that IDF forces trained on the Mediterranean island. While the IDF Spokesperson’s Unit would not comment on the exercise, according to local Cypriot media, the drills will see personnel from the Cypriot National Guard, along with representatives from the IDF and several types of Israeli aircraft. 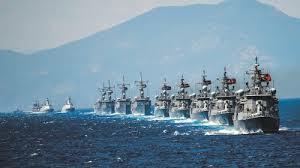 A press release issued by the Cypriot Ministry of Defense said that the joint drill took place over much of the island, and involved military aircraft flying at a low altitude within the Nicosia Flight Information Region (FIR). 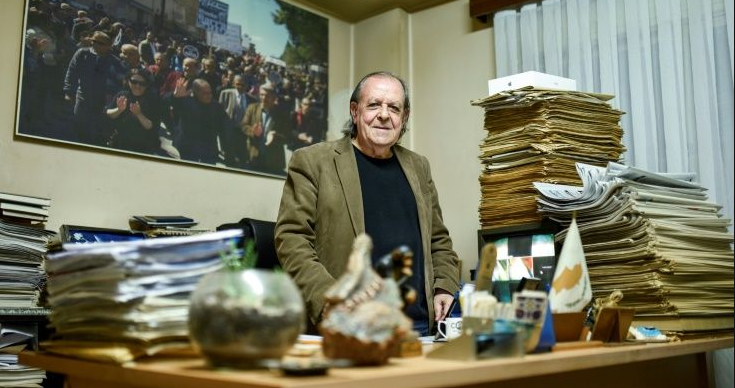 Israel, Cyprus and Greece are close allies, and share a number of strategic interests. While all have shared economic interests, such as the ambitious project to build an undersea gas pipeline from Israel to Cyprus to Crete to mainland Greece, the three countries also hope to keep the Russian-Shi’ite axis from growing. On Wednesday, the leaders of the three countries held their fifth trilateral meeting in Beersheba to continue discussions on the joint gas pipeline, as well as regional issues and the deepening of cooperation between the Mediterranean nations. In June, the defense ministers from the three countries held their second trilateral meeting to bolster security and expand cooperation on cybersecurity, joint military drills and search and rescue operations in the eastern Mediterranean. “It’s much better to counter regional threats together, all three countries together,” former Israel defense minister Avigdor Liberman said at the time. 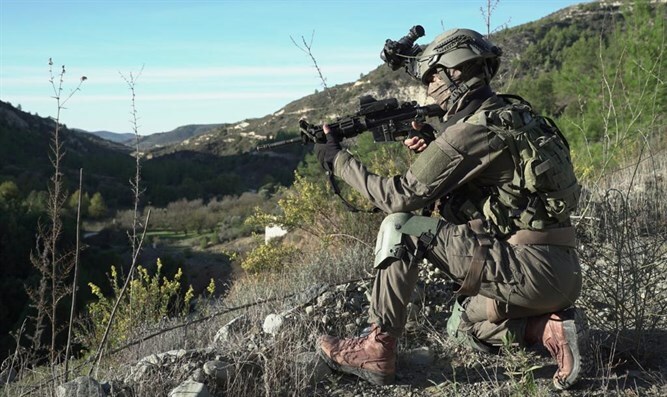 That month, Israeli commandos held a three-day exercise in Cyprus sending 500 combat soldiers from the Egoz special forces unit, as well as Super Hercules transport planes and 10 Black Hawk helicopters. The commandos trained for high altitude terrain, urban combat (in abandoned Cypriot villages) and tunnel warfare. “The world of warfare is now one of urban and underground combat. The enemy, be it Hezbollah, Hamas or Daesh (Islamic State), now fights differently and we must be properly prepared to fight them,” a senior IDF officer involved in the drill said at the time. A year earlier, IDF held another large-scale commando drill on the island, simulating warfare in urban and mountainous regions which is similar to the terrain of southern Lebanon, the stronghold of the Iran-backed Hezbollah terrorist group. 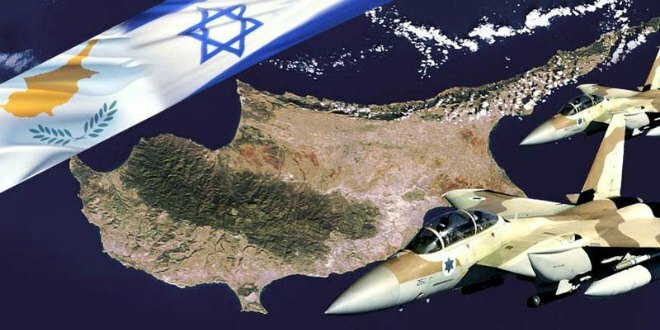 According to foreign reports, Israeli pilots have trained against the Russian advanced S-300 missile defense system in Greece where the system has been operating since the late 1990s. Russia provided the advanced system to Syria in October after 15 airmen were killed when one of its reconnaissance planes was downed by a Syrian missile following an Israeli strike on an Iranian target. Turkey, which has tense relations with Cyprus after troops invaded and occupied the northern part of the island in 1974, is also in talks with Russia to purchase the much more advanced S-400 system.